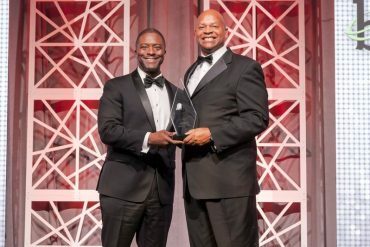 Early-bird registration for the Black Engineer of the Year Awards (BEYA) Science, Technology, Engineering, and Math (STEM) Conference is now open. 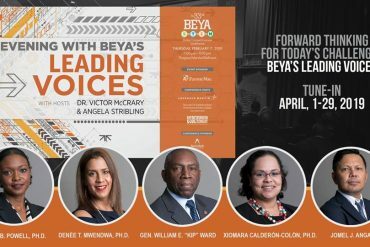 Register before December 15, 2018, to take advantage of early-bird savings for the 33rd Annual BEYA STEM Conference, which will be held February 7-9, 2019. 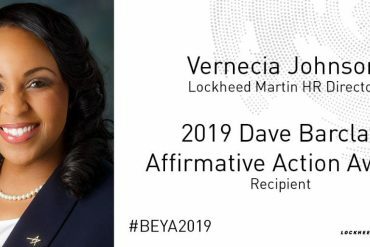 The theme for the 2019 BEYA STEM Conference is At the Intersection of America’s Future. 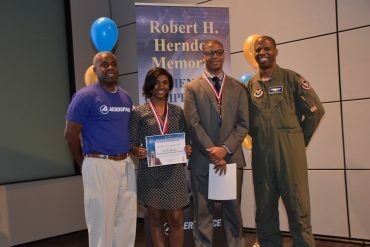 Outstanding STEM achievements are celebrated at conference recognition events such as the Modern-Day Technology Leaders Lunch, Leading Voices feat. 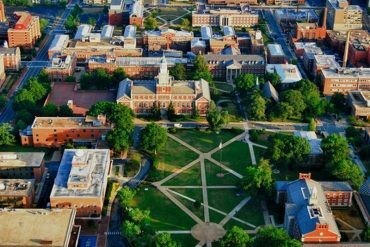 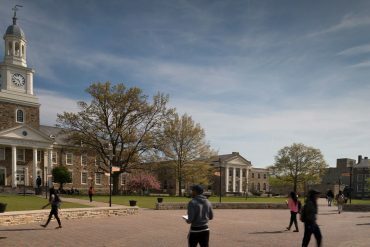 HBCU Innovators, Student Leadership Awards, and the Deans Breakfast. 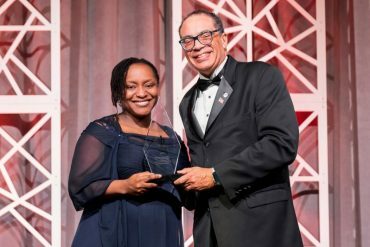 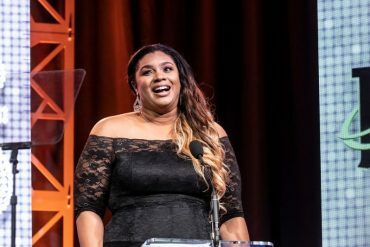 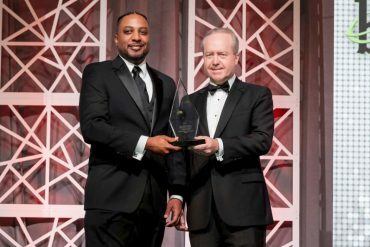 Many call the BEYA Gala “The Oscars of the STEM Industry” because presenters have announced the Black Engineer of the Year Award winner during this gala for more than 30 years. 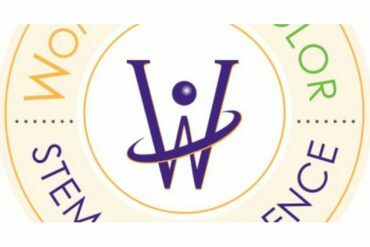 Register before December 15, 2018, to take advantage of early-bird savings as a job seeker, STEM professional, or student. 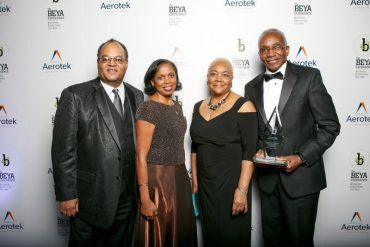 The BEYA Career Fair links engineers, scientists, business professionals and students with employers and educators.